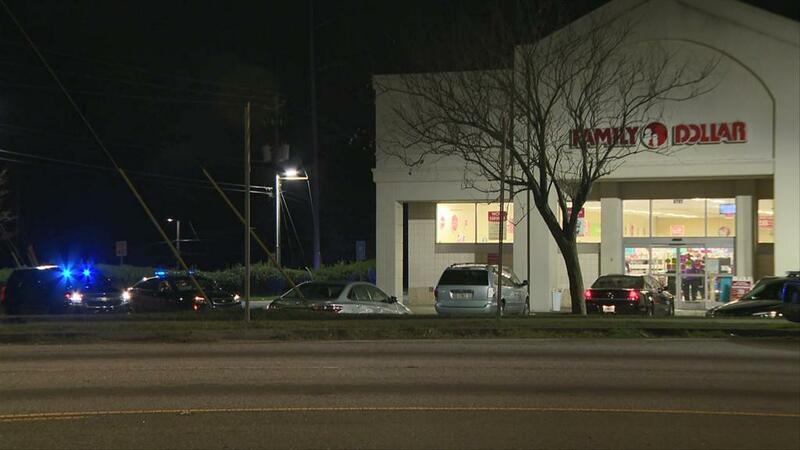 A suspect was sent to the hospital after being shot by an officer Tuesday night. 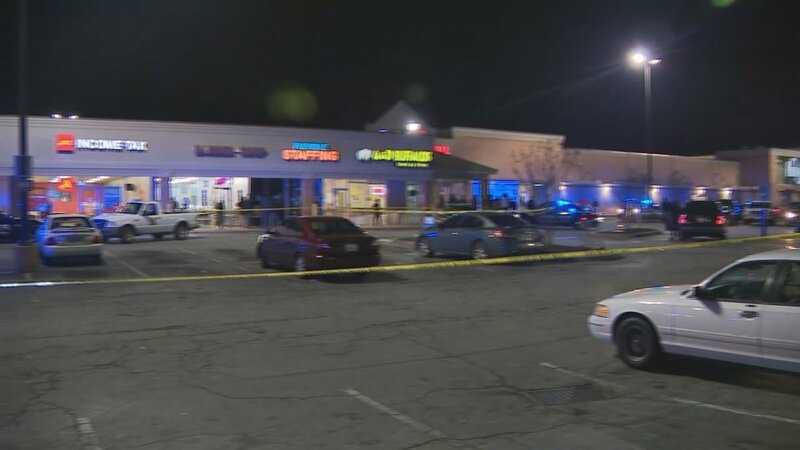 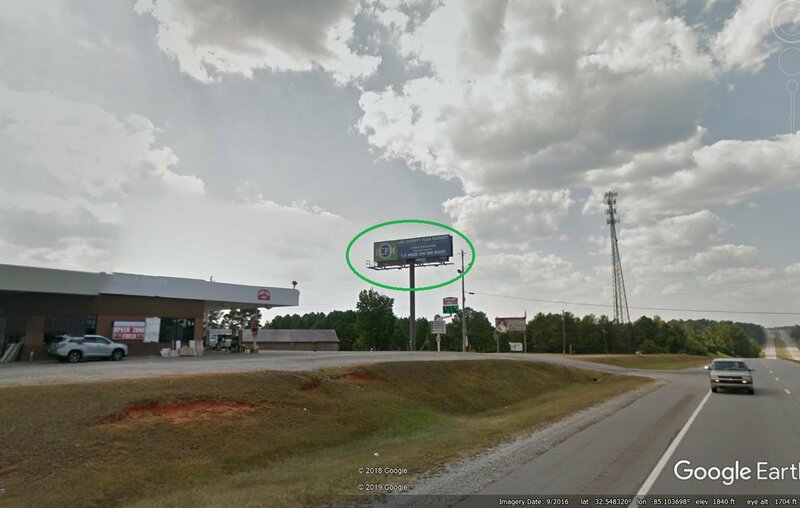 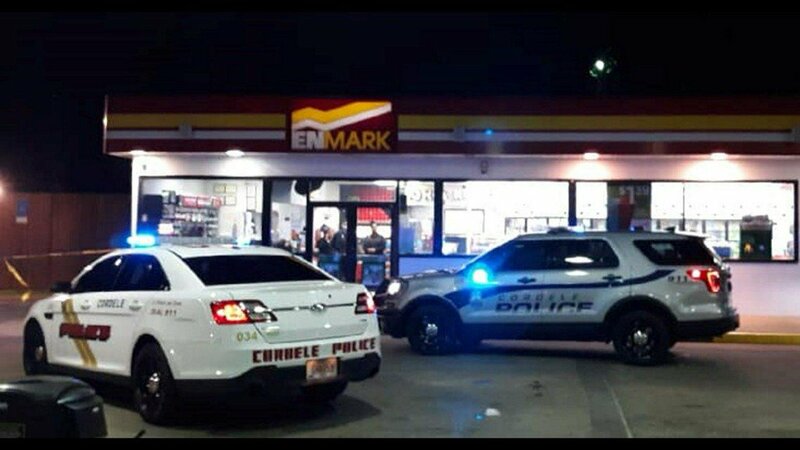 According to DeKalb County Police, it happened after an armed robbery at a Family Dollar in the 4700 block of Covington Highway. 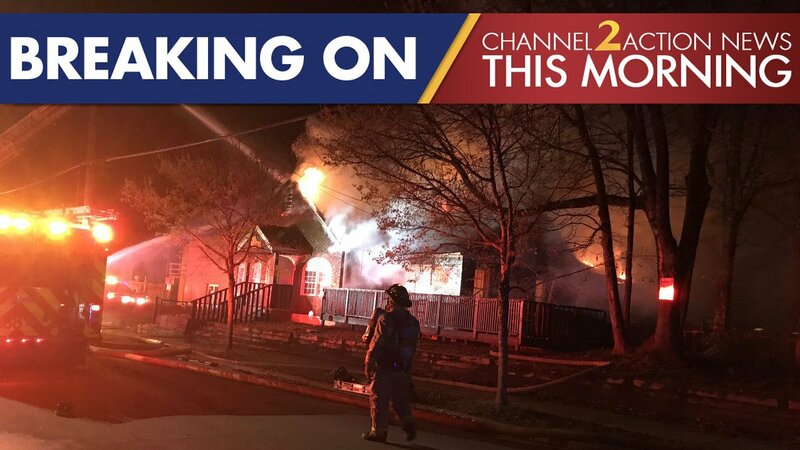 Firefighters are on scene of a fire at a popular northwest Atlanta bbq restaurant. 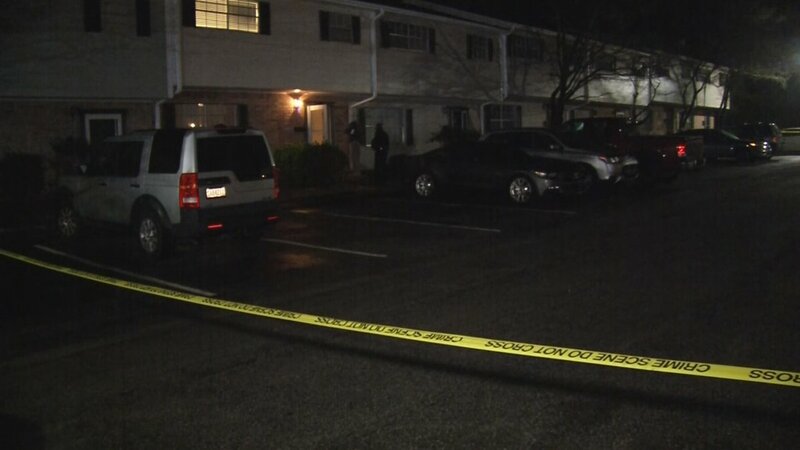 A man is dead following a fatal shooting in Union City early Monday morning.